Need Supply Co. is opening a new headquarters in Richmond | Photo courtesy of Need Supply Co.
A high-end retailer is expanding its operations with a new headquarters in a Richmond neighborhood known for its new offices, apartments and breweries. Need Supply Co. is moving into a 20,700-square-foot office in the Handcraft Cleaners Building, which sits at the corner of Roseneath Road and West Moore Street in Scott’s Addition. Need Supply will use 13,000 square feet as office space and more than 7,000 square feet as photo studio space. Need Supply will be adjacent to Vasen Brewing at 3301 W. Moore St., which was previously occupied by Evatran Group Inc. 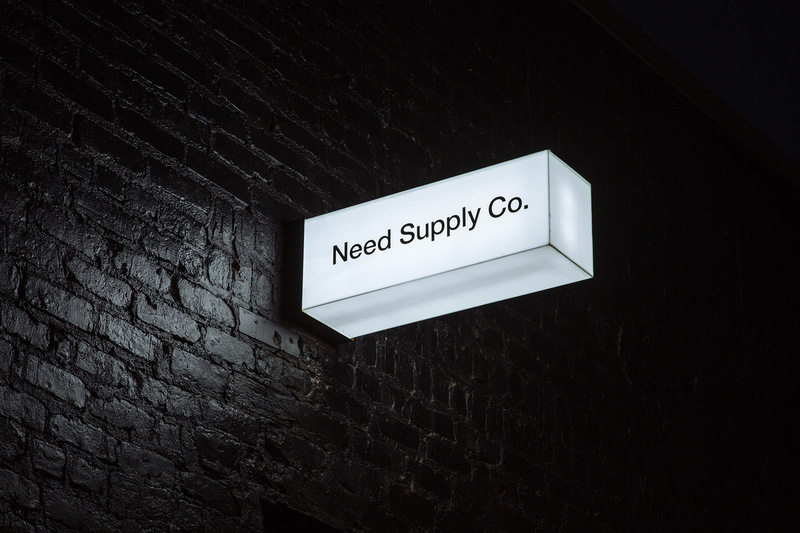 Need Supply’s flagship retail store is in Carytown, a commercial district in Richmond. In 2017, Need Supply expanded its fulfillment operations and moved into a 60,000 square foot warehouse in Sandston. The company opened in Richmond in 1996 as a seller of vintage apparel but has since expanded its offerings to include clothing and accessories for men and women and life items for homes. In 2008, Need Supply launched its e-commerce site.